Solid, well made soft bristle brushes for a myriad detailing tasks on your car - from dash, vents and trim nooks to alloy wheel face brushing. 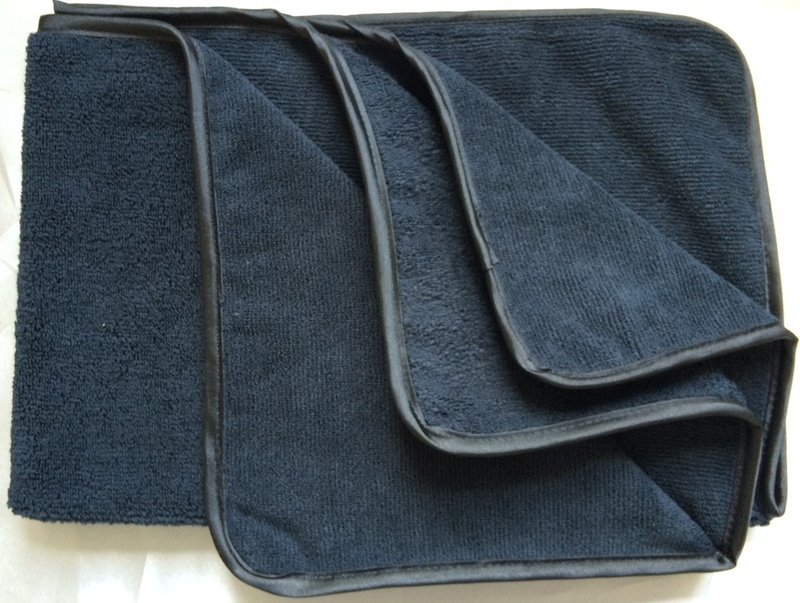 Proven resistant to harsh cleaning chemicals and long term use. Solid, well made soft bristle brushes for a myriad detailing tasks on your car - from dash, vents and trim nooks to alloy wheel face brushes. Proven resistant to harch cleaning chemicals and long term use. Solid, well made soft bristle brushes for a myriad detailing tasks on your car - from dash, vents and trim nooks to alloy wheel face brushes. Proven resistant to harsh cleaning chemicals and long term use. Contains 5 brushes. The softest bristle, easily adapted to fit and get behind intricate spokes or open alloys. Bends to any shape you like. Stiff bristled brush tapered to clean inner and outer spokes on chromed and painted wheels. Sturdy handle and wire core with rubber cap. Medium. Highly concentrated formula created specifically for Whitewall and White Letter tyres - not to be confused with ordinary foam type tyre cleaners. Proven in classic Concours for cars and motorcycles, the product that 9 out of 10 Continental classic dealers bought when shown. Economical mist spray easily removes baked on brake dust etc. Just spray on, leave for 1-2 minutes and hose off. Hugely impressive on race-driven Ferrari 328GTS in test. Powerful acid blend designed to work swiftly. New, viscous gel formula stays on the wheel and clean without running off, safe to use on all wheels - alloy, steel, painted, chrome wire and anodised. Gentle and effective. Larger size will coat dozens of sets of wheels. High tech nano formula leaves wheels smooth, shiny. Non-hazardous product shippable anywhere. Brilliant solution to reduce effort cleaning wheels, protect against pitting for 3+ months, adds high shine. 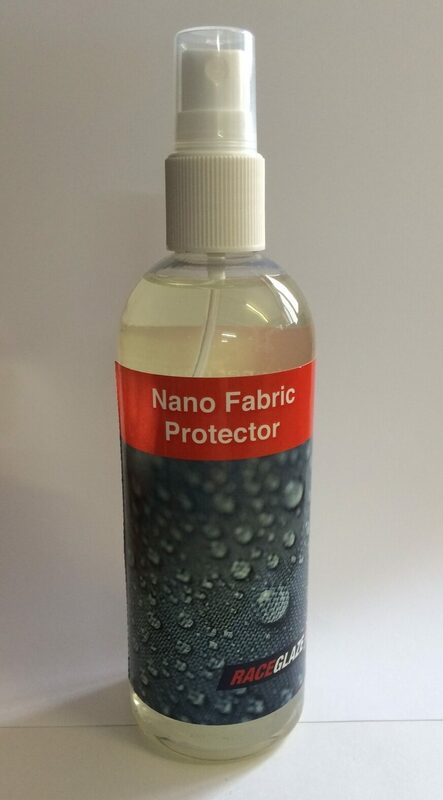 Sophisticated cross-linking Nano polymers contains brake dust inhibitors and waxes in an encapsulation emulsion. Simply unique! At 42cm long (16 inches), with a big soft bristle head, an easy grip handle and strong shaft that won’t bend, though does flex, its fantastic for cleaning through wide performance or luxury wheels without brake spatter on your hands. RIMWAX delivers a brilliant shine and protective shield to alloy wheels. Formulated with non-stick technology and anti-static guard RIMWAX is engineered to deflect brake dust, dirt and abrasives.